3W Infra, a fast growing Infrastructure-as-a-Service (IaaS) provider operating from Amsterdam with customers around the globe and more than 4,600 dedicated servers under management, has announced the expansion of its reseller hosting options by introducing ‘bring-your-own-drive’ dedicated servers. 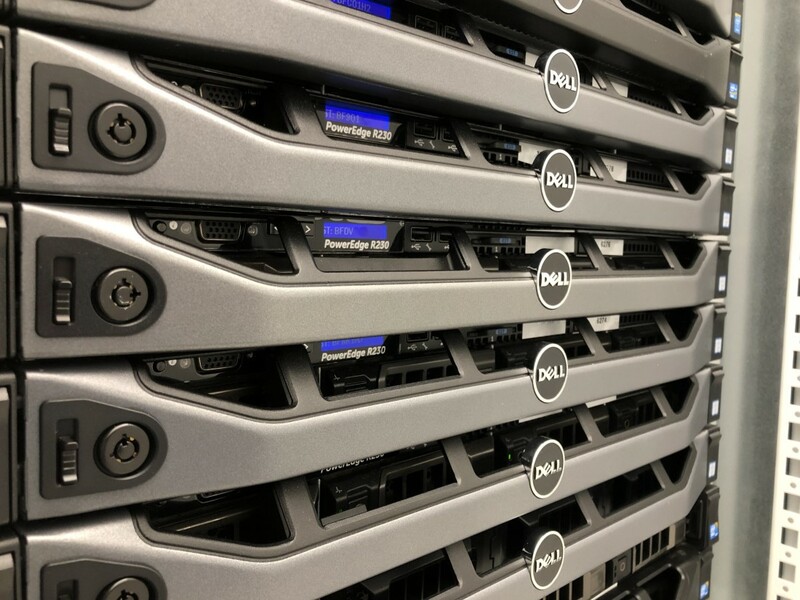 As 3W Infra’s customer poll revealed that quite some clients globally want to have full flexibility with regards to their storage infrastructure, these new dedicated servers are delivered without pre-installed hard disk drives. 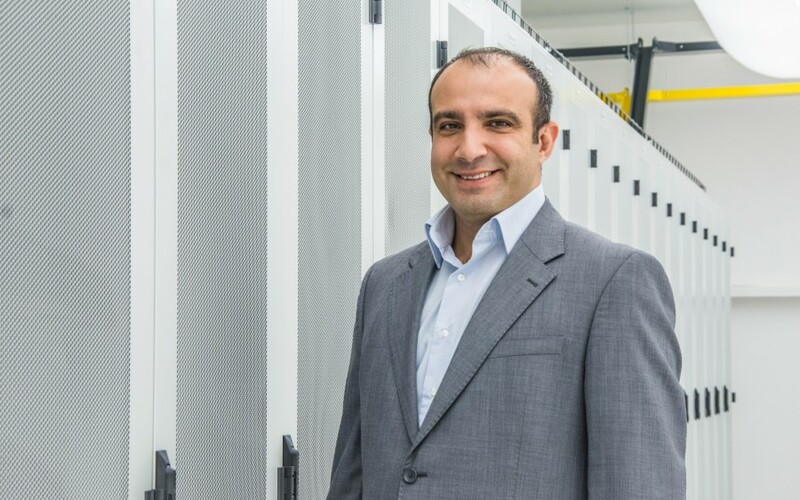 “The ‘bring-your-own-drive’ dedicated server package will offer our reseller hosting partners the opportunity to significantly enhance their margins,” said Murat Bayhan, founder and CEO of 3W Infra. To learn more about 3W Infra, visit: www.3winfra.com. The 3W Infra ‘bring-your-own-drive’ dedicated server package comes with the latest CPU and RAM technology and flexible month-to-month contracts. Users can send their own hard disk drives to 3W Infra’s data center in Amsterdam, after which the company’s engineers will integrate these HDDs into the dedicated servers. It will also be possible for users to let 3W Infra purchase the HDDs for them so they’ll be able to profit from 3W Infra’s own supplier agreements. 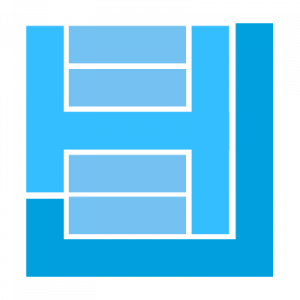 3W Infra will then keep ownership of the server and network equipment, while the ownership of these HDDs will be transferred to the reseller hosting customers. In case of ending the dedicated server commitment before end-of-life of the storage equipment, the HDDs will be unscrewed and returned to the respective owners. The new ‘bring-your-own-drive’ dedicated servers will have access to 3W Infra’s proprietary, high-bandwidth global network with a capacity of currently 160Gbps. The new ‘bring-your-own-drive’ dedicated servers will have access to 3W Infra’s proprietary global network with a capacity of currently 160Gbps. The high-bandwidth network with global reach provides 3W Infra’s dedicated server clients with redundant, low-latency network paths via Internet exchanges and Tier 1 backbone providers. As a fast-growing company aiming for sustainable growth, 3W Infra serves a dynamic array of different customer types with a variety of needs. The company’s flagship data center in Amsterdam features one of the lowest calculated pPUEs in the industry (1,04), which is highly energy-efficient. 3W Infra has a significant amount of colocation customers and more than 4,600 dedicated servers under management, while its global network now exceeds 160 Gigabit/sec (Gbps) of available bandwidth. 3W Infra’s customer base includes some of the largest Internet, gaming, broadcasting and cloud services companies in Europe and beyond.